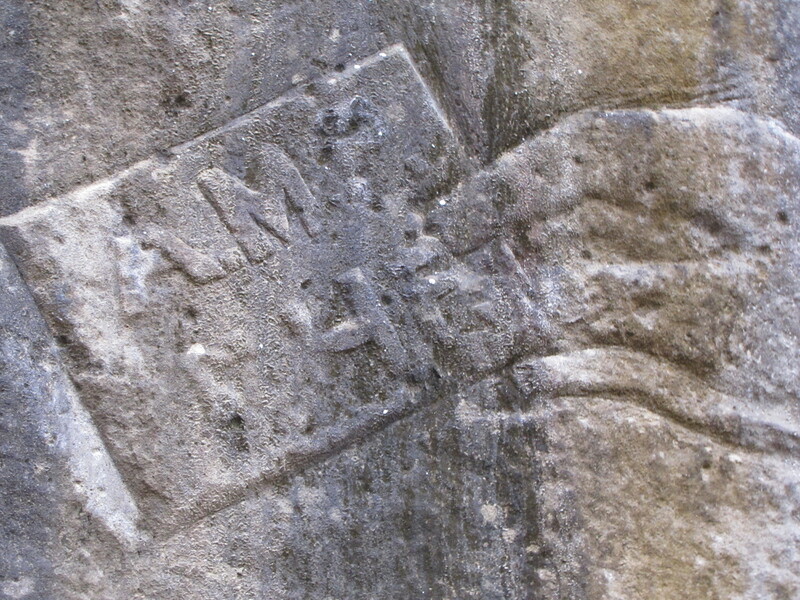 Some of the carvings seem to indicate a union presence for the old coal mines in Rocky Glen. The entrance to this old coal mine is still intact and is about 30 feet deep. Along the hike to Rocky Glen, you will discover an old coal mine entrance on the south side of the creek. There is also evidence of a road that trucks would have used to move the coal deliver the coal out of the area. Bill Knight’s novel, Horseshoe Bottoms, discusses coal mining and Rocky Glen. 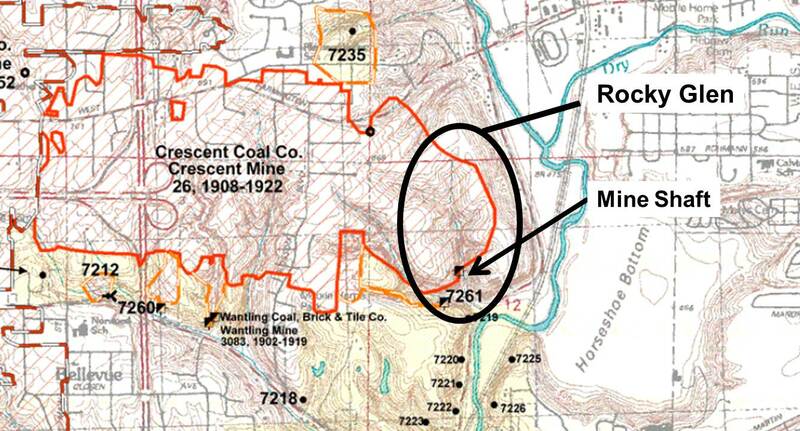 One of the possible locations of the mines in its story line is likely the Blue Fly mine, located just to the north of the Pottstown bridge over Kickapoo Creek, near the Peoria Disposal Company hazardous waste landfill on the other side of the stream. It operated from 1896 – 1903. There are 21 former mines in this area between Pottstown and Bartonville along Kickapoo Creek Road. The oldest mine began in 1881, the last one closed in 1957. In the book the original mine owner was named Old Bill Wantling. According to the Directory of Coal Mines in Illinois for Peoria County, May 2000, (published by the Illinois Geological Survey), the company name of Wantling is listed on 7 separate mine locations in Peoria County. The same directory lists over 650 former mine locations in Peoria County. The cemetery mentioned in the story is probably Pottstown Cemetery, located on a hill immediately to the south of PDC and across the Creek from the Blue Fly Mine. When you stand there looking at the graves, you can’t help wonder which of these people might have known about Rocky Glen and if any of them were there when the large carvings were made on the canyon walls. The mine entrance seen on the hike into Rocky Glen is part of a larger system of mines in the area call the Crescent City Mine. 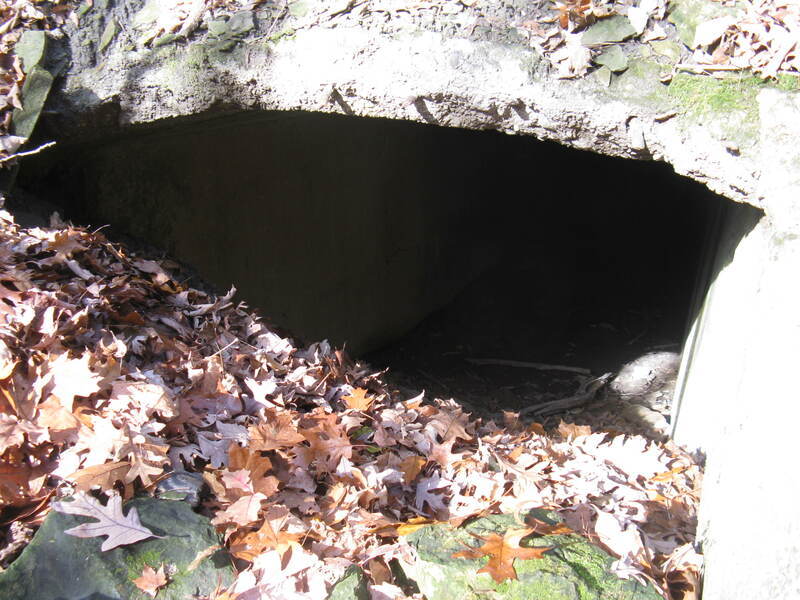 Mike Miller from the Peoria Park District has done some research on the mine entrance we have all seen walking into the Glen. His research on the Illinois Geological Survey website may be the main entrance to over 50 miles of tunnel, now probably all collapsed. These tunnels traveled several miles horizontally underground to the west, north and northwest of the mine entrance. They included extensive rooms and chambers, probably all less than five feet tall, usually in rooms less than five feet wide. A second tunnel once existed along the other creek near Rocky Glen, the one on PPD property, with an air shaft located along Farmington Road on private property that is now part of the Babu Condo development complex. We would love to have you on a hike! Check out the calendar for furture dates. The next one is Saturday, February 4th. We meet in the parking lot next to Jimmy’s on Farmington Road at 10:00 AM and should be back by 12:30. Is there anything left of the mines around the Bowen building? Maps place a wolschlag mine co. Shaft in the woods across the street. Shoot me an email. Very Interesting. My grandfather worked for Cresent Mine Company moslty the mine along LeMarsh creek. (This is what I have read, Im not 100% sure). So you do tours of this area still? Would love to attend a hike…if you could reply by email as I probably wont remember to check back here. Thank you. This may be a good start for you. This document has a listing and map of the known coal mines in Peoria. 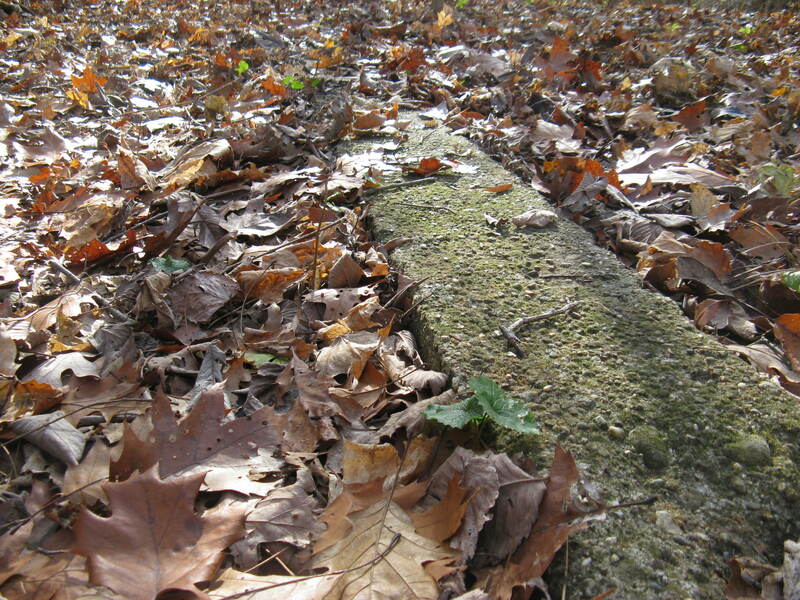 The old miner cemetery is a neat place. I love to sit on the hill looking onto Horseshoe Bottoms.